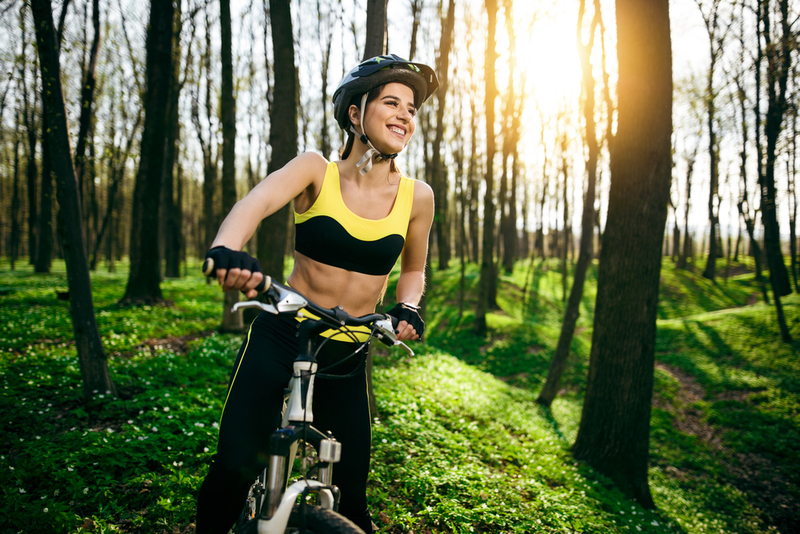 It is 2018, and equality means females can also cycle as well as males. Equality also means that no matter your gender, age or job, the length of your hair does not matter. Thus, most people with long hair would choose to tie their hair in ponytails before going on a ride to avoid hair flying in their faces. However, the cycling helmet industries were not prepared for this, resulting the small number of ponytail friendly helmets. Few people would choose to tie their hair in pigtails or a low ponytail that sticks out at the back of their neck. Therefore, ponytail friendly helmets were invented. Here are a few ponytail compatible helmets. This helmet has a ” hairport ” which allows the user to fit their ponytail inside. It is also aerodynamic, allowing it to kill two birds with one stone. Picture adapted from icycletexas.com/giro-giro-air-attack-shield-helmet-mat-blk-med . 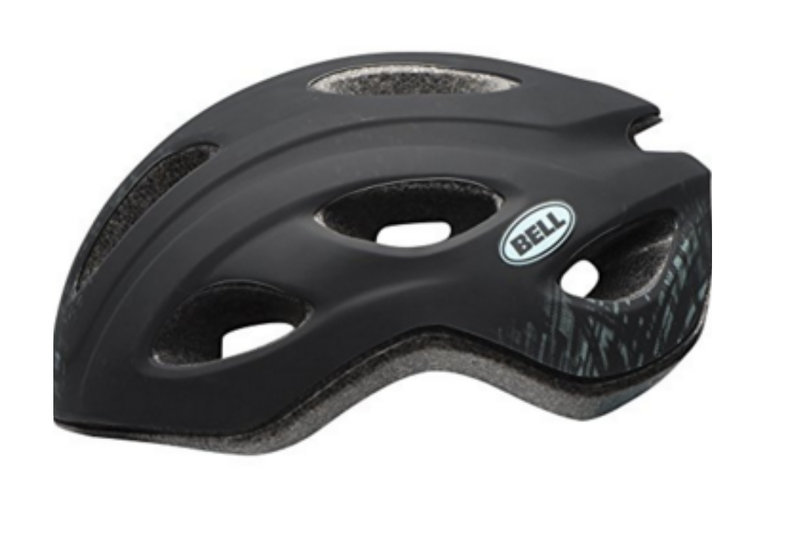 This helmet is good for time trial races and triathlons. The shape of the helmet makes it very aerodynamic, reducing the air resistance created when you ride. It even has a magnetic attachment to protect your eyes. 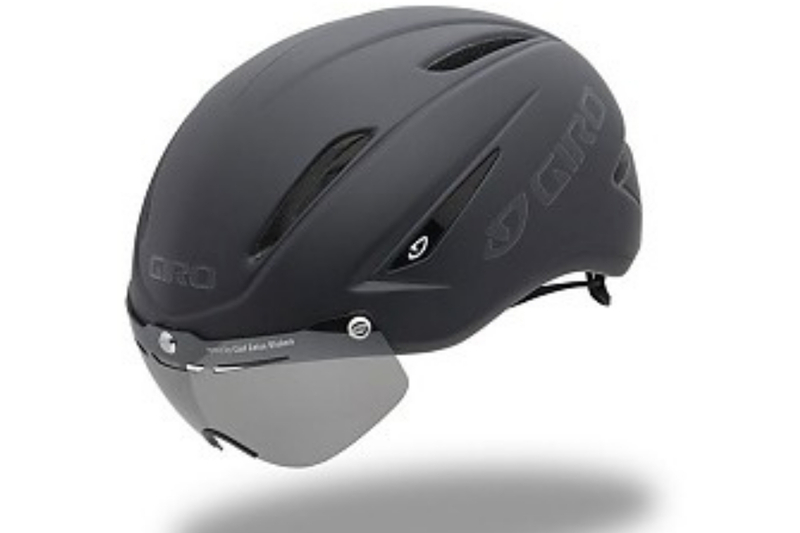 You can find this helmet at giro.com. 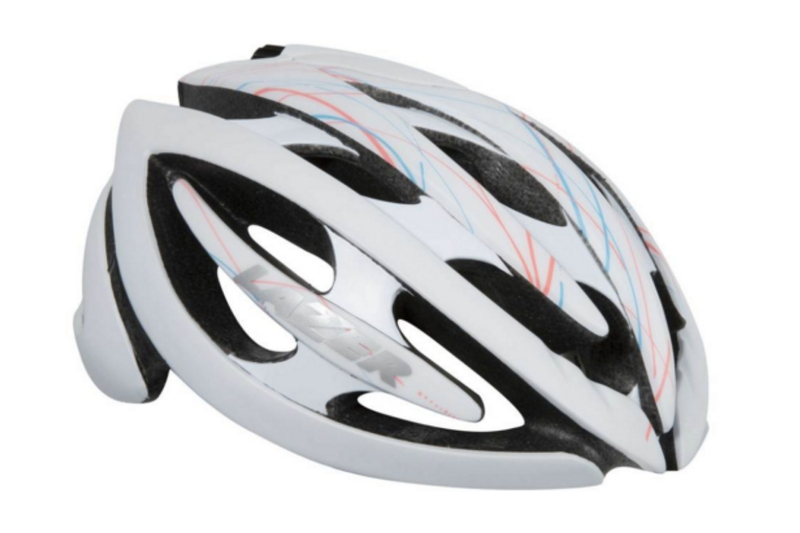 This Kask Protone Ladies Cycling Helmet has an incredibly aerodynamic and top performing shell. This helmet can be found at kask.com. 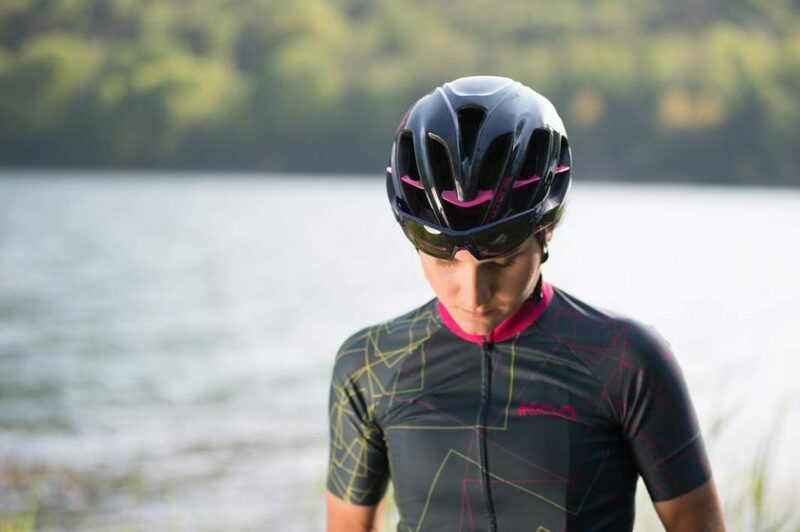 The Lazer Grace Helmet has a Rollsys fit system, with a six-piece in-mold construction that saves a lot of weight. Its 19 vents will also help you keep cool. Purchase this helmet at kylesbike.com. 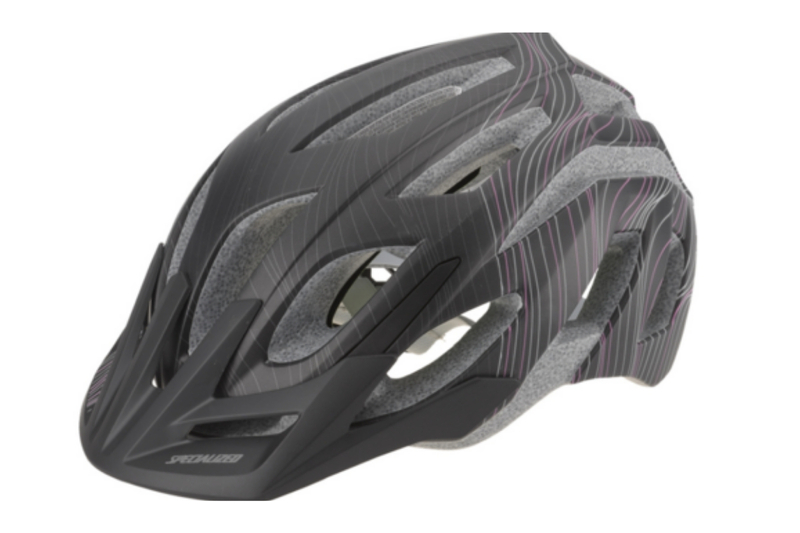 This helmet was originally designed for women, including a ponytail compatible fit system. This helmet has 13 vents and a removable cloth visor. Buy this helmet at amazon.com. 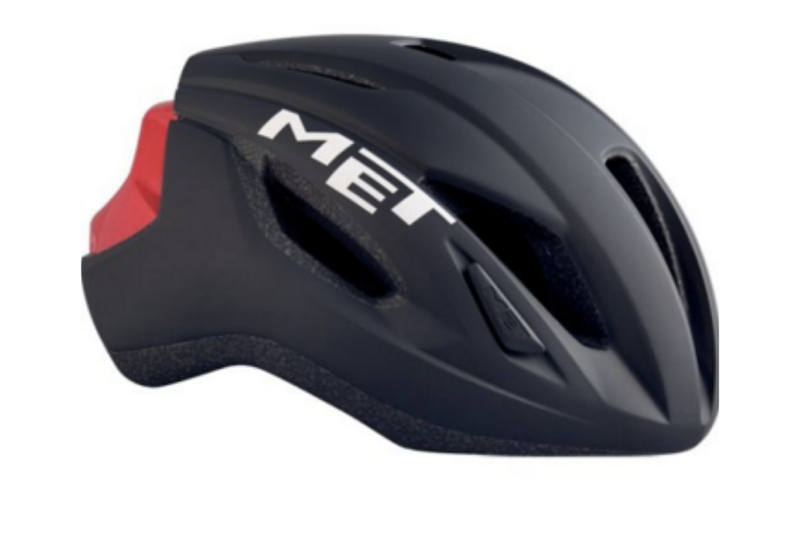 The MET Strale will keep your head cool due to its good ventilation and the Venturi effect, bringing all the warm air out of the helmet. It has soft padding, vertical adjustment and 360 degree adjustment to fit your head comfortably. It is also aerodynamic and very compatible with ponytails.